The Mouse and the Motorcycle by Beverly Cleary is #89 on the Top 100 Chapter Books list. Ralph is not like the other mice at the Mountain View Inn. He is always looking for adventure. So when a young guest named Keith arrives with a shiny miniature motorcycle, it's Ralph's lucky day. 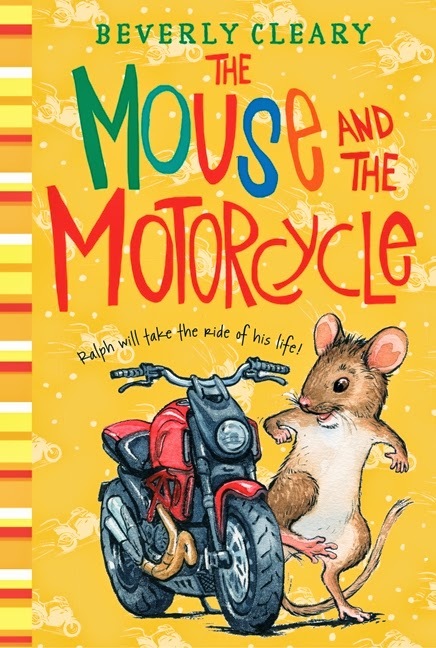 Right away, Ralph knows that the motorcycle is special—made to be ridden by an adventurous mouse. And once a mouse can ride a motorcycle . . . almost anything can happen!